Thanks for sharing this feedback, Tom. I’ve had the same experience with Anon-Co over the many years I’ve done business with them. Anna is an amazing customer-focused agent and they stand by their products each and every time. There are so few companies who retail shortwave radios these days it’s nice to know that Tecsun’s primary distributor in Hong Kong is one of the best in the business! We can buy from Anon-Co with confidence. Click here to check out Anon-Co’s website. Click here to check out Anon-Co’s listings on eBay. 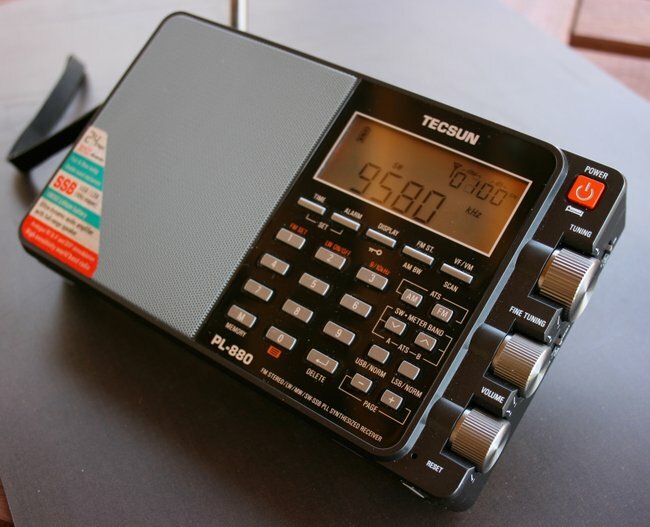 This entry was posted in News, Retailers and tagged Anon-Co, PL-880, Shortwave Radio Retailers, Tecsun PL-880, Tom Adams (W9LBB) on March 15, 2018 by Thomas.